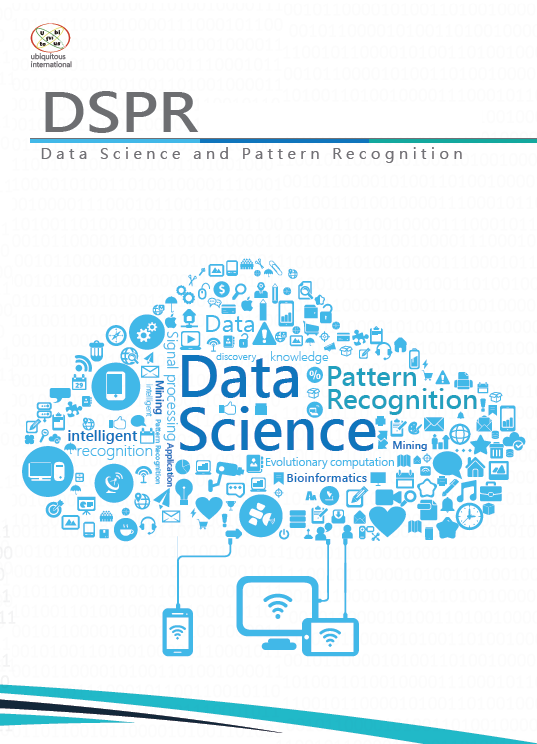 Data Science and Pattern Recognition (DSPR) is an international journal. It is a peer-reviewed journal. Four volumes are published every year. The journal is open-access. All accepted papers are published as PDF files that can be freely downloaded from the DSPR website. Moreover, accepted papers of the four volumes are also printed as hard copies yearly (ISSN: 2520-4165). 2018.12. The impact factor for the first two volumes is currently: 100 citations / 13 papers = 7.69. 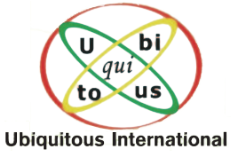 Publisher: Taiwan Ubiquitous Information CO., LTD.
Rm 20, 3F, No. 12, Fusing 4th Rd., Cianjhen District, Kaohsiung City, 806, Taiwan.